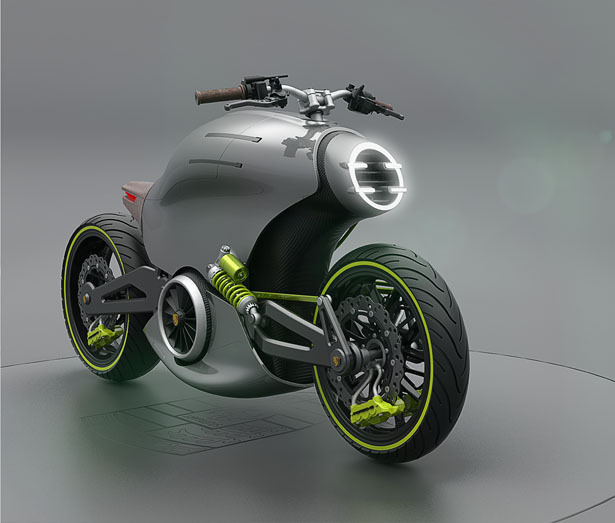 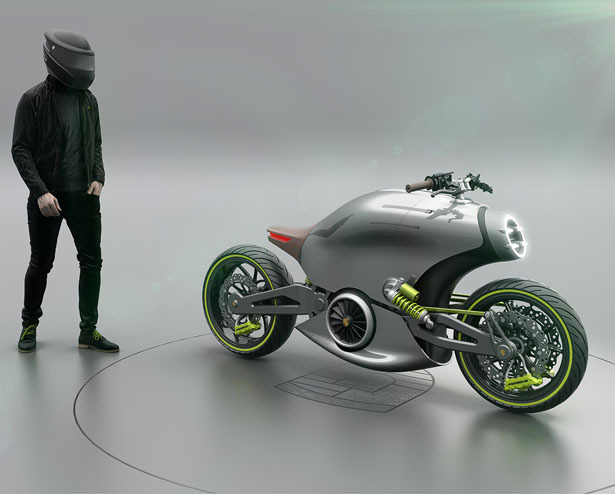 Designed by Miguel Angel Bahri, Porsche 618 is a future vision of a Porsche electric motorcycle. 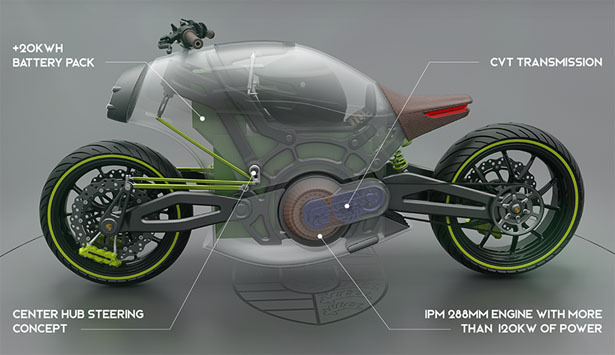 It’s a design proposal of pure electric motorcycle for most successful sportscar brand in history, the challenge was to design a motorcycle as close as reality as possible. 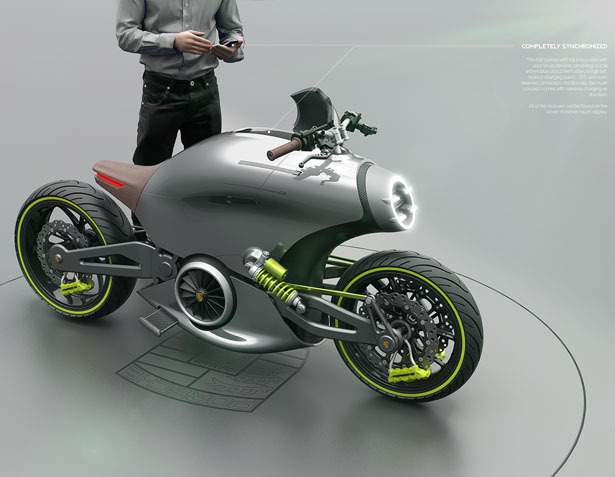 Inspired by Porsche 918, 919, and 911, this concept project is called 618 because it would be a nice entry level for the brand. 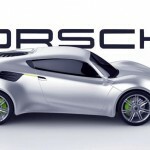 It sits just below the 718 range. 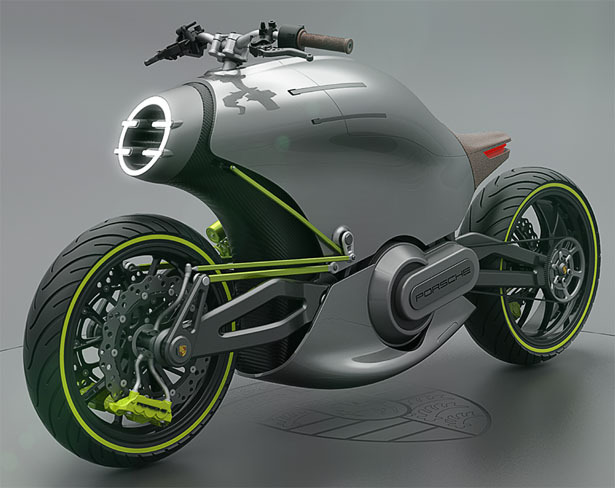 Miguel wanted to represent the spirit and character of Porsche in this futuristic-looking, pure electric, and exclusive power cruiser. 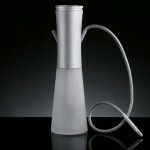 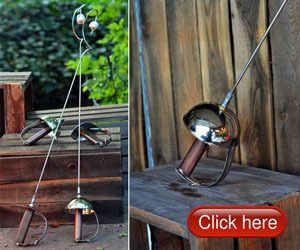 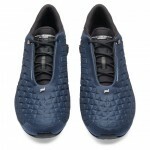 It has to follow the philosophy of “form follows function” in a beautiful way. 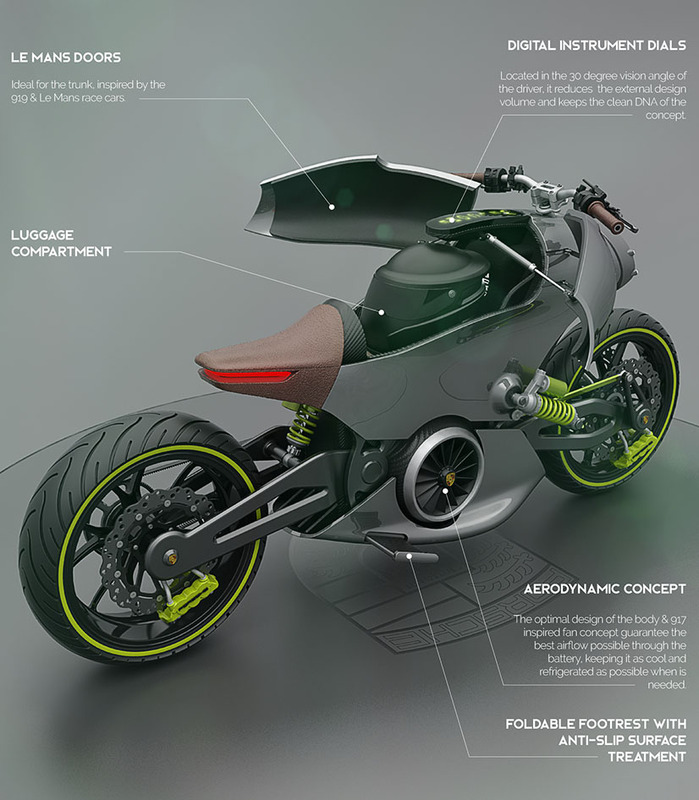 The flat-six architecture of the 911 became the main idea for this project, this futuristic motorcycle was designed with flat and low center of gravity for the suspension. 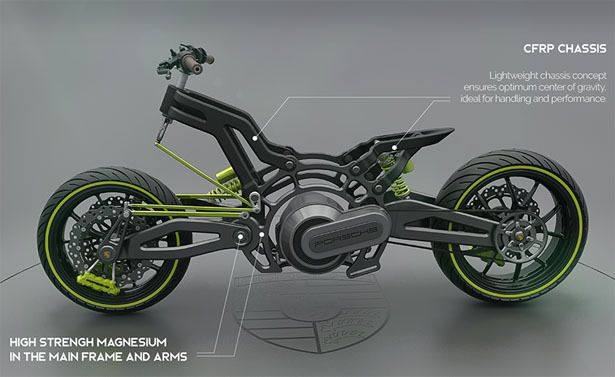 The center hub steering allows the batteries to be located in a center position to provide clear advantages for braking stability. 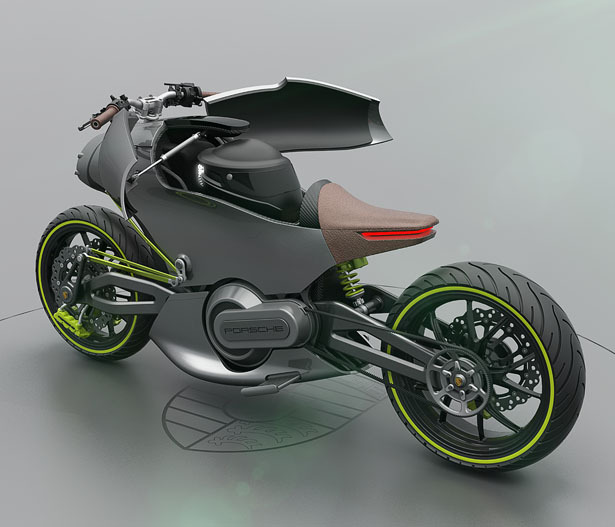 It also offers more spacious luggage compartment, a nice place to keep your helmet and gloves. 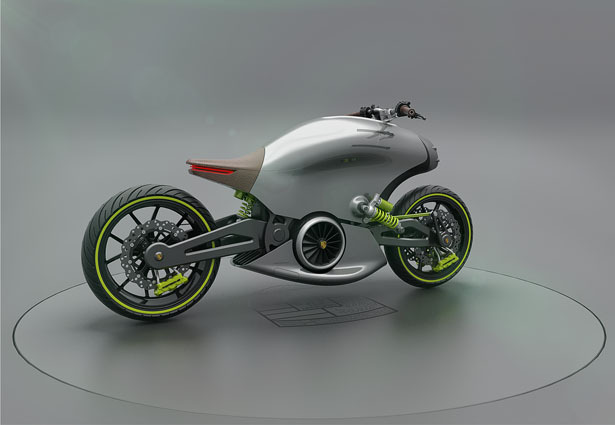 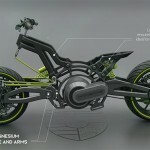 Porsche 618 Electric Motorcycle concept is designed with sporty silhouette, typical form that you can expect from Porsche. 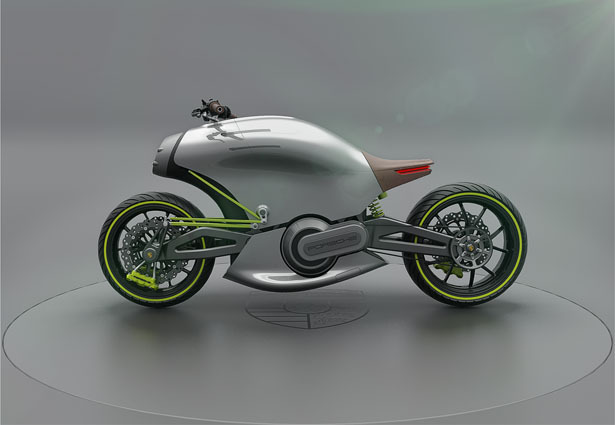 The futuristic and sporty body doesn’t sacrifice the lightness of the body, it’s because as a real power cruiser motorbike, it should have a good range/performance ratio. 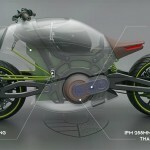 Its +20Kwh battery offers a prominent volume to take into consideration. 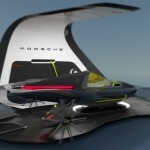 The final design of Porsche 618 features two main liquid metal silver surfaces that create the impression of being “floating”. 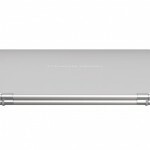 The battery CFRP case serves as a background for these elements, while the darker-matte color provides reduction in visual weight. 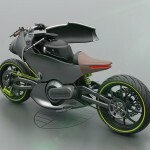 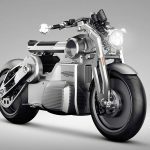 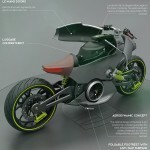 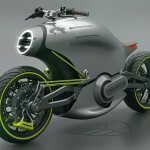 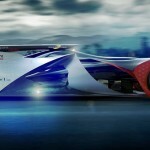 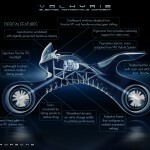 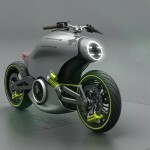 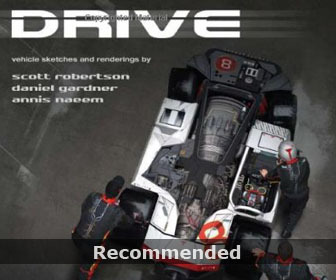 Tagged as futuristic porsche motorcycle, motorcycle for porsche lovers, sporty porsche motorbike design.